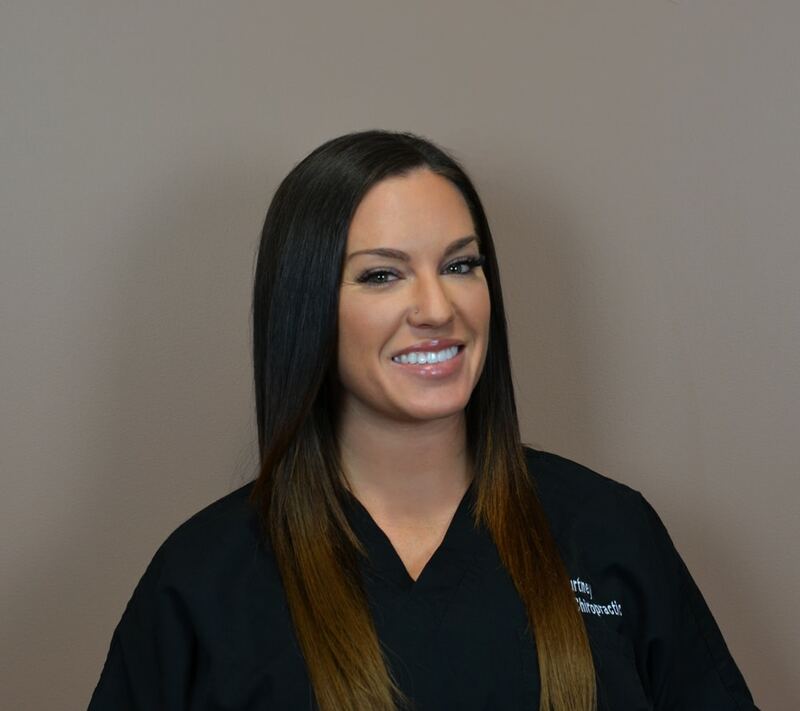 Courtney has been on staff at Pinnacle Chiropractic since June of 2010. She graduated from Newton Falls High School in 2006 and graduated from Kent State in May of 2011 with a bachelor’s degree in finance and a minor in marketing. She currently serves as the office manager for Pinnacle. Courtney lives in Kent with her husband (who happens to be Dr. Banks! ),step-children Alex and Taylor, their dog Kodiak and their five cats Rocky, Apollo, Mick, Drago and Paulie!